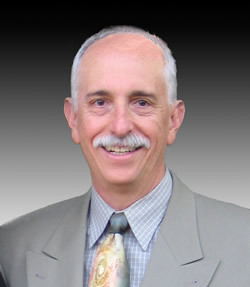 Dan Friedman brings 40 years of high-technology experience to CFI, where he has been a partner since 2001. He has held engineering, marketing, sales and executive management positions at General Instruments, Teradyne, GenRad, Veeco and Schlumberger. 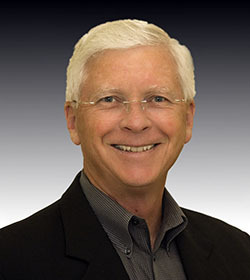 Dan was the founder and president of FAI Technology Marketing, a firm specializing in guiding technology companies into new markets and provided specialized strategic marketing research and sales training. In his management roles, Dan has been responsible for hiring personnel in many capacities and understands how the process should be conducted to be most effective, efficient and considerate of the client personnel’s time. Joe Irick has 28 years experience in the high-technology capital equipment markets and has held Executive level positions in Sales, Marketing and Management of Operations for Fortune 500 companies in both Europe and Asia. In these roles, he has been responsible for P&L, hiring personnel, training and establishment of new organizations. He has also traveled extensively throughout the world and established strong connections with many of the world’s leading Technology Companies, Subcontract manufacturers and start-ups driving new technologies. Copyright © 2008-2016 CFI Resources, LLC All rights reserved.